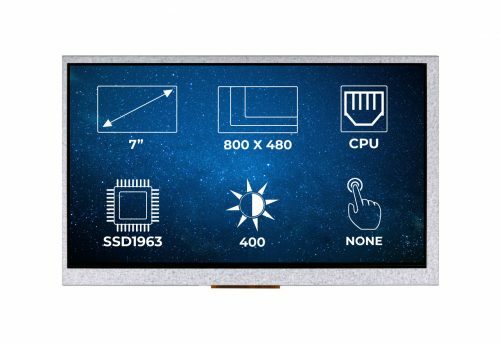 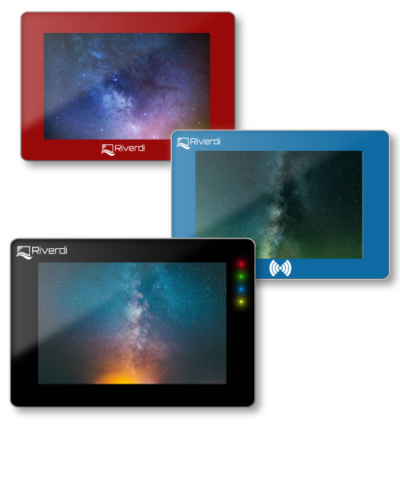 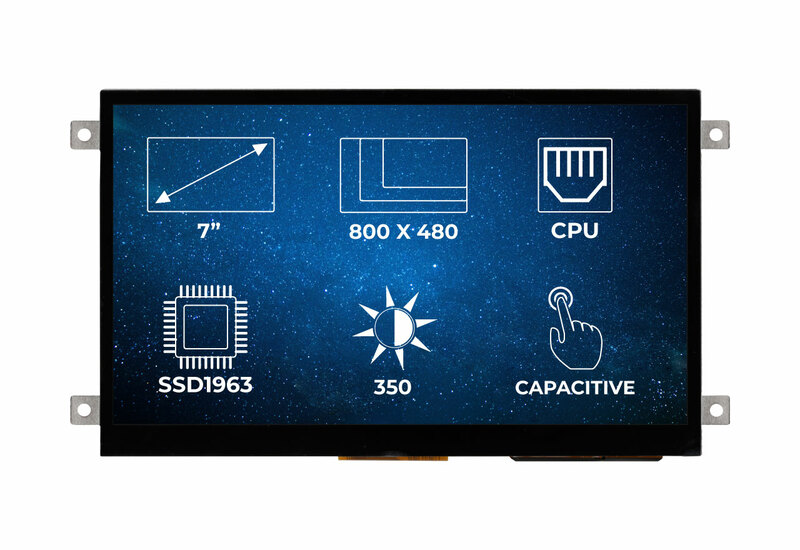 A Riverdi 7.0″ TFT display with a projected capacitive touchscreen and a metal mounting frame that allows easy integration. 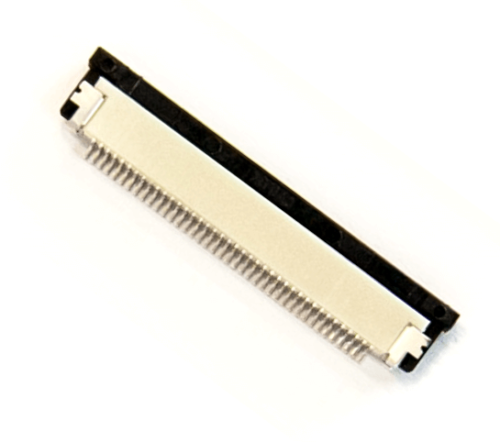 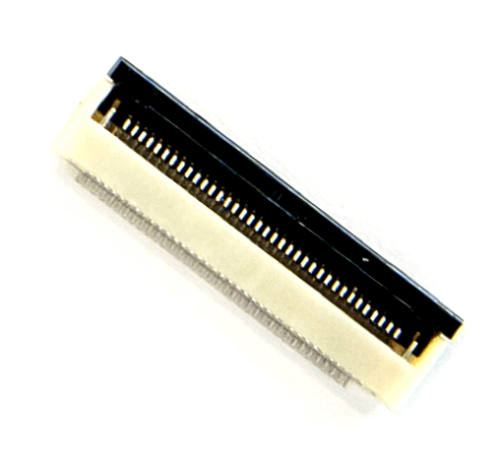 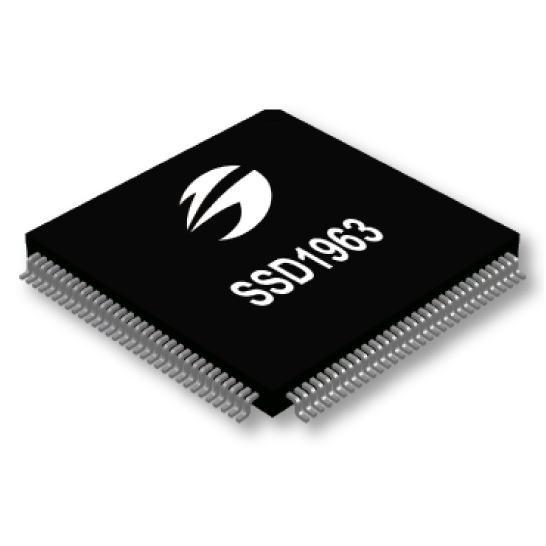 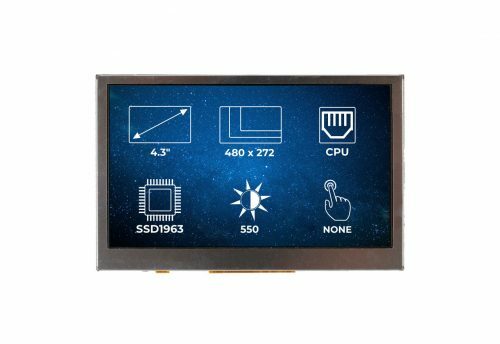 What makes the RVT70AQSFWC36 a great display? 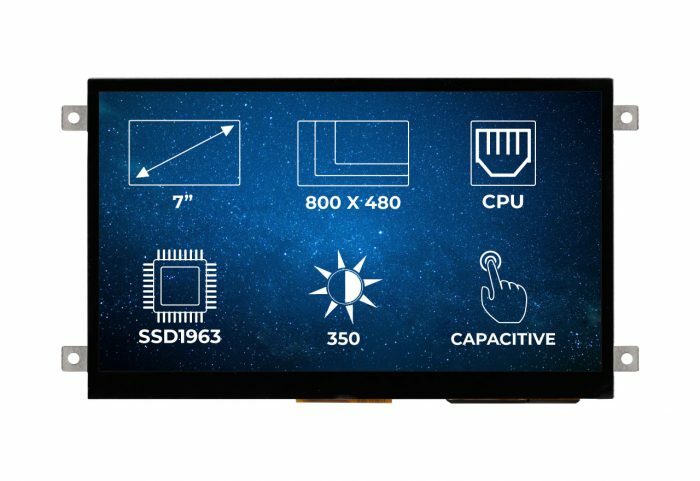 The RVT70AQSFWC36 is a high-quality Riverdi 7.0’’ TFT display module with a capacitive touchscreen. 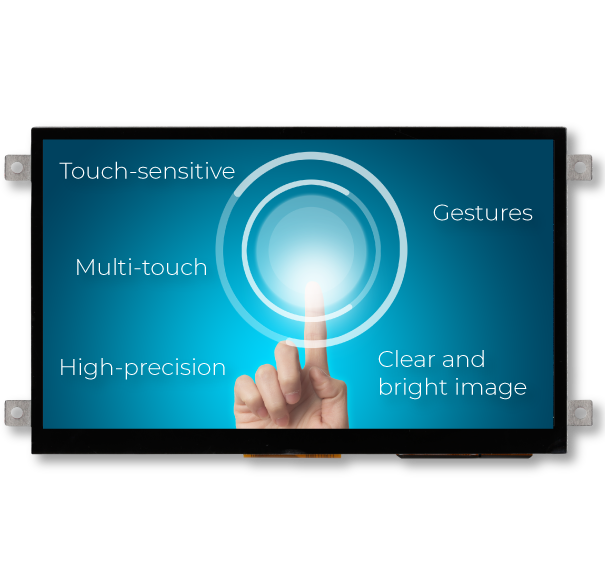 These types of screens are extremely touch-sensitive and allow for clear and bright images. 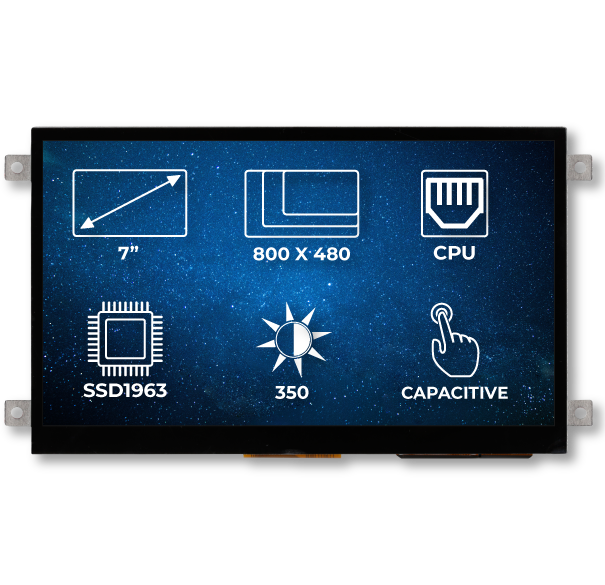 We recommend a capacitive touchscreen display if your application needs multi-touch, gestures, and high-precision. 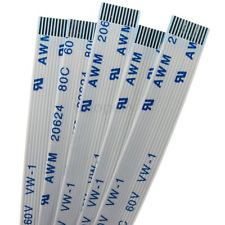 The RVT70AQSFWC36 has a built-in LED inverter. 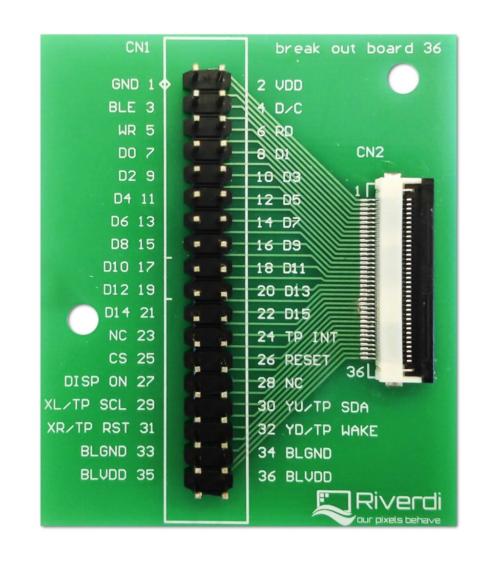 For more information about the RVT70AQSFWC36 see the documentation section.